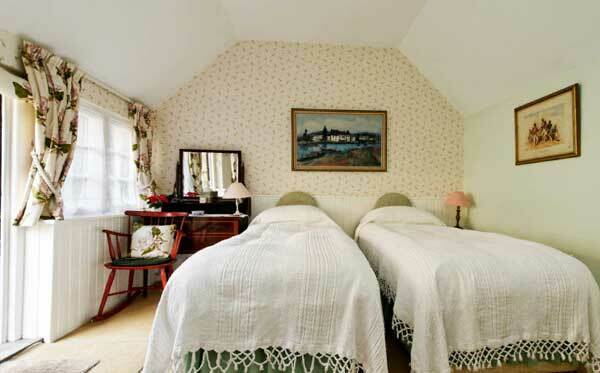 B&B in Surrey, Swallow Barn is perfectly located in Surrey near to Heathrow airport in the lovely village of Chobham. 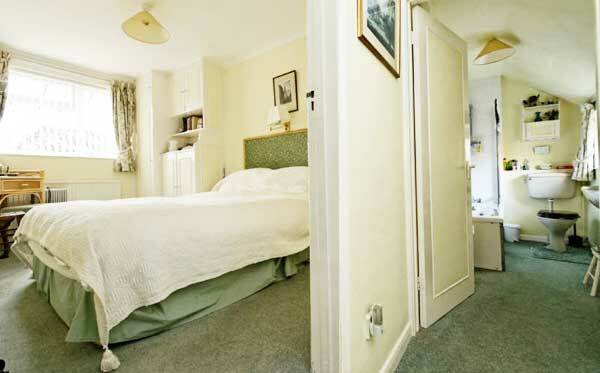 With a choice of rooms with ensuite facilities we offer a wonderfully warm reception and a peaceful stay. 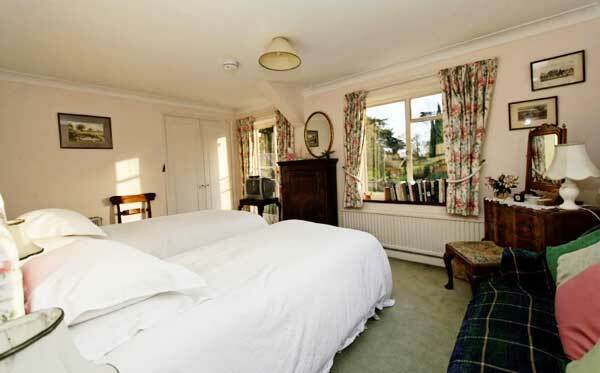 Closely located to Woking we offer B&B in Woking as well as for further areas, we are a family run B&B in Surrey and we are set in a mature garden and surrounding fields, with an outdoor swimming pool. With free Wi-Fi throughout. 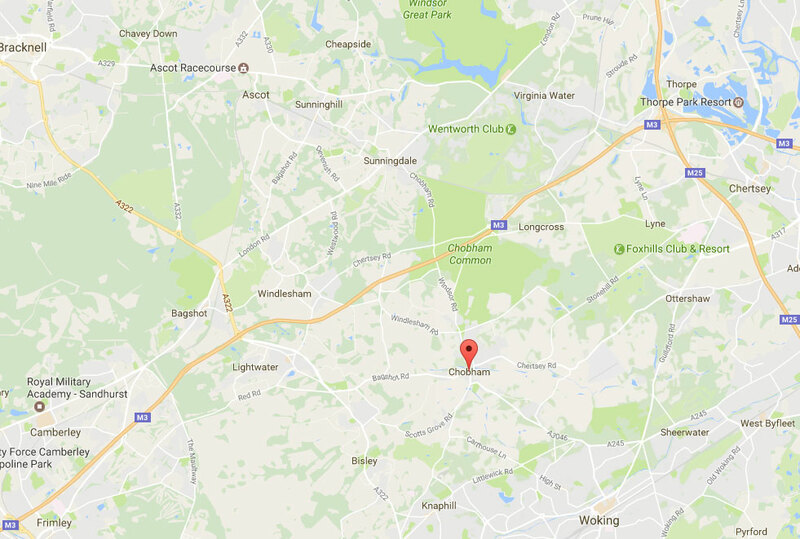 Also closely located to Thorpe Park and the Wentworth Resort we are also a short drive from the Sandhurst Academy and Ascot Racecourse. 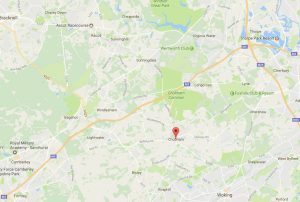 Please click on the map to see an enlarged version. Arrival time is between 6.00 and 8.00 p.m and departure by 10.00 a.m unless other arrangements are made with Joan Carey. There is private parking available for all guests staying at Swallow Barn.